More than 60,630 filers were subject to the new highest tax bracket. Revenue officials say that's 716 fewer than there would have been in 2012, but the number for that year is deceptive because many people sold stocks to avoid paying higher federal taxes that would have kicked in when the Bush tax cuts expired. The latest state figures shouldn't be a surprise, as Minnesota emerged from the last recession in better shape than many other states. The state's unemployment rate dropped from 5.1 percent in May of 2013 to 3.6 percent in December of last year. 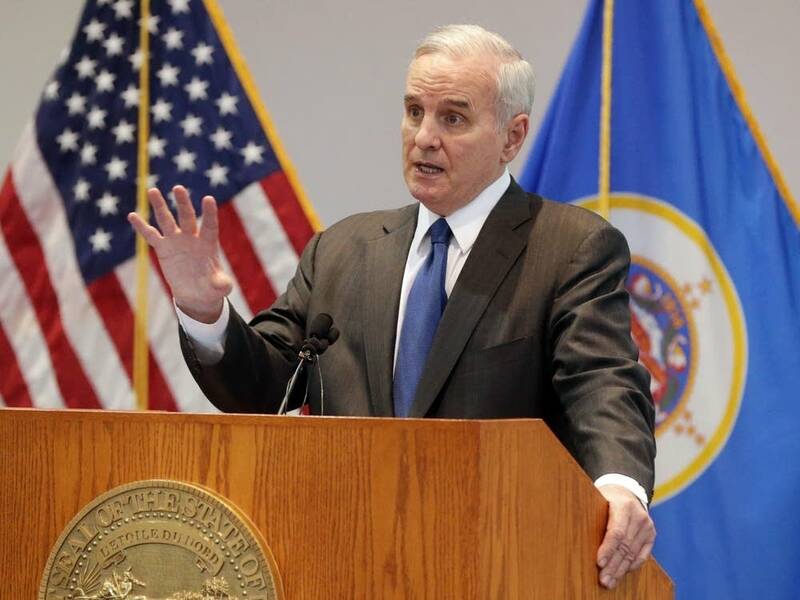 The tax numbers bolster Dayton's argument that increasing income taxes on the wealthiest Minnesotans wouldn't hurt the economy. The governor said the figures show the income tax hike didn't cause rich people to head for the border. "It will never settle the issue," Dayton said. "Everyone's always got a friend or a neighbor who is anecdotally doing something, but when the objective facts don't support their argument, you start to wonder if they are ever going to change their minds." 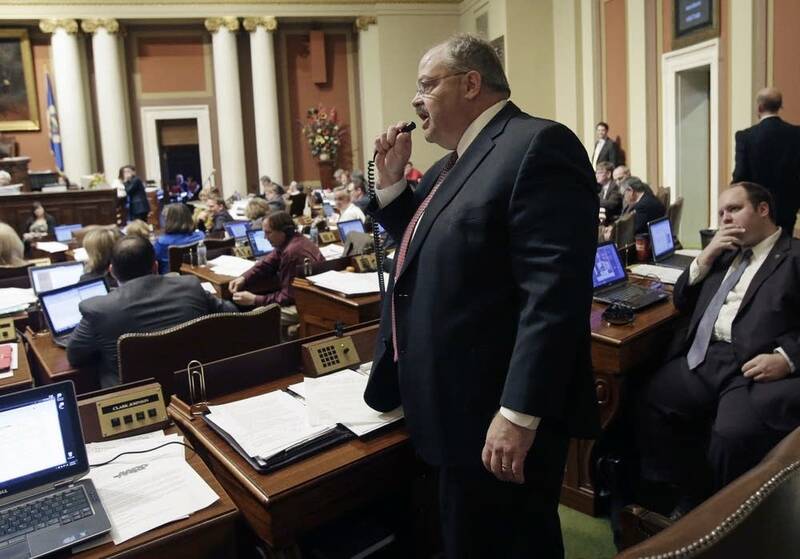 But state Rep. Greg Davids, R-Preston, said he still thinks adding a fourth tax bracket for high-income earners will hurt Minnesota in the long-term. "I look at it from a little different angle," Davids said. "Had we not gone to the fourth tier, how many more earners would be earning more in Minnesota, staying in Minnesota. How much bigger could the numbers be?" Davids, who chairs the House Tax Committee, already has held a hearing this year on a bill that rolls back the income tax hike on some top earners. But he said he's not going to spend a lot of time trying to eliminate the fourth-tier income tax, because Dayton would oppose it. The chair of the Senate Committee also opposes any changes to the state's income tax. State Sen. Rod Skoe, DFL-Clearbrook, said the 2013 income tax increase eliminated the budget roller coaster that the state faced over the past decade. "Our state's budget is in pretty solid shape right now, for the first time in a fairly long time," Skoe said. "I'm not interested in making an adjustment that's going to put the strong financial shape of the budget at risk." Dayton and the Legislature aren't finished debating taxes. The governor proposed a $100 million child care tax cut in his budget plan. He also wants to increase the gas tax and the sales tax in the metropolitan area to fund transportation projects.